Today The 1975 released the music video for their new single “UGH!” After watching it this morning, I just had to make Matt Healy the subject of this week’s Fan Art Fridays. The music video was directed by Adam Powell, who also directed The 1975’s “Girls.” He plays with a lot of psychedelic lighting in the video, bringing the song’s ostentatiousness to a new level. 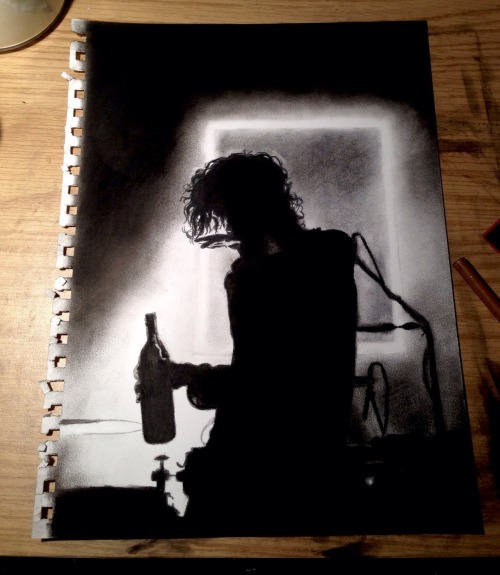 I just can’t get over how great Matt Healy’s curls look in the music video and in this fan art sketch of him I found on Tumblr by Melanie. Definitely loving the way that shaved portion of his hair grew back! The 1975 are always fun to watch in music videos, and I hope I can see them live one day. It would be so awesome to hear some of the songs from their upcoming album I like it when you sleep, for you are so beautiful yet so unaware of it performed live! 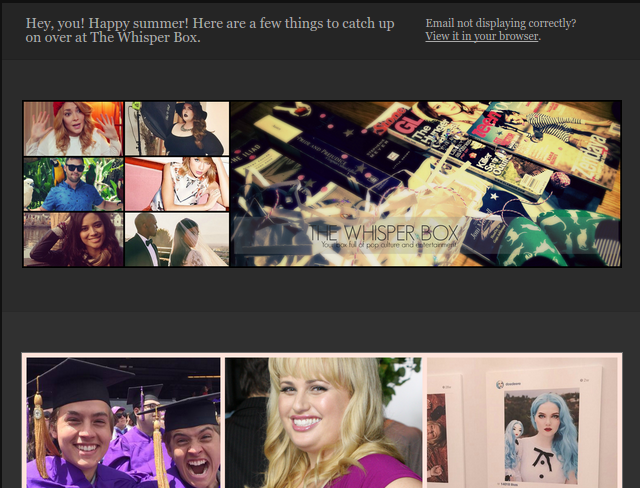 See the original fan art here, and enjoy the music video below! The 1975 is AMAZING in concert! I saw them once and it was easily one of the best performances I’ve ever been to. I hope you get to see them! That’s so cool you got to see them!